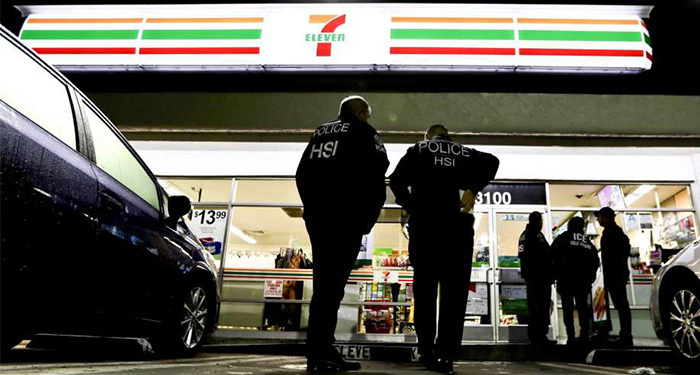 Following recent expanded inspections by U.S. Immigration and Customs Enforcement, immigration reformers and workers’ rights advocates continue to debate the best path forward for employers and employees following widespread work site enforcement by ICE. A Houston Chronicle column explaining the expanded inspections also highlighted the plight of undocumented workers, citing GCI Senior Associate Nik Theodore’s research on Houston’s day labor markets and associated wage theft following Hurricane Harvey. Houston employers constantly complain of a labor shortage, which is why some hire unauthorized workers. Currently, unscrupulous employers hire immigrants to underpay them so they can make lower bids and win more contracts. More than a quarter of day laborers in Houston say they were cheated out of promised wages, according to a study published in November by the University of Illinois at Chicago. Dr. Theodore’s 2017 study is of renewed importance following the uptick in immigration inspections, as it continues to raise awareness of many employers’ illegal actions towards undocumented workers.